I don’t know, people, I don’t know. All I want is soup, soup, and more soup. And if I eat it super hot, it sears my throat which I think is a good thing because it probably means it will heal me. Right? I think that’s how this whole “getting better” thing works. 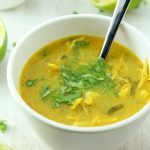 All of the ingredients and all of the flavors come together right inside of the crockpot with minimal effort on your part. You can kick back and watch James Bond movies while your house fills with the mouthwatering aromas of curry, lime, and cilantro. And later, when it’s done, you can fill a brimming bowl and enjoy it while watching Elf. Could there be a more perfect way to spend a drizzly, cold winter day? If you don’t have a crockpot, we recommend this one. Amazon will deliver it to your door and it has a 4.5 star rating. 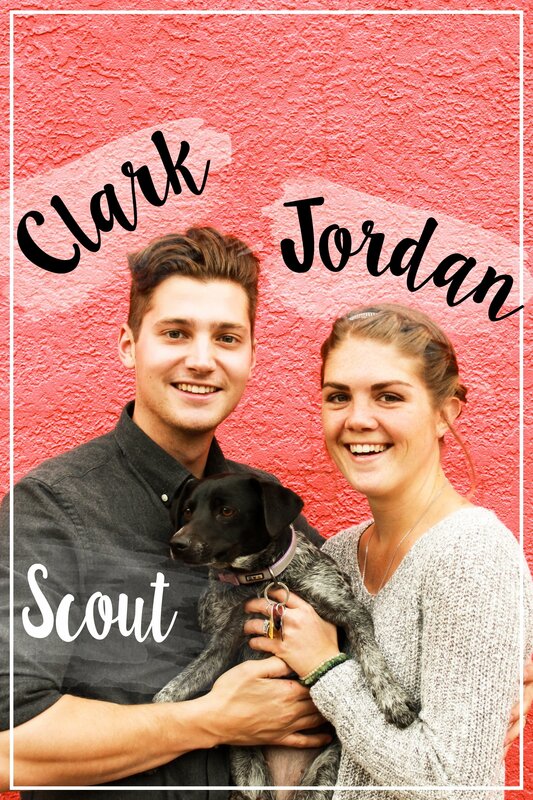 Also – it’s Christmas and you should treat yourself! 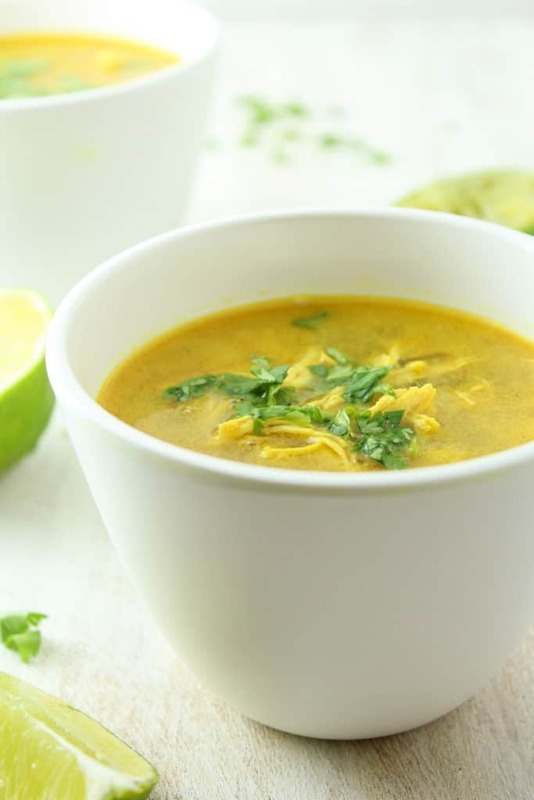 Savory and aromatic, this curried lime soup comes together quickly and easily in the crockpot. 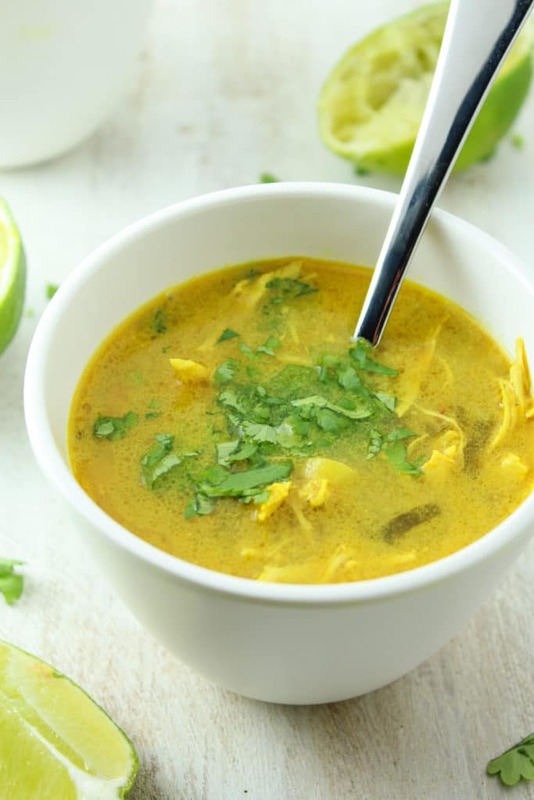 In your crockpot, combine chicken broth, coconut milk, green onions, curry powder, lemongrass, ginger, chili flakes, and salt. Stir to combine. Cook on high for 2 hours. While you wait, cut chicken breasts into small chunks, about 3/4″ in size. After 2 hours have passed, add chicken and continue cooking. Cook 2 more hours and turn off the heat. Add lime juice and stir. Serve in bowls and garnish with cilantro if desired. What kind of curry powder? Just regular curry powder that can be found in the spice section of any grocery store. :) I use Simply Organic, but most any brand will work. This recipe looks delicious! 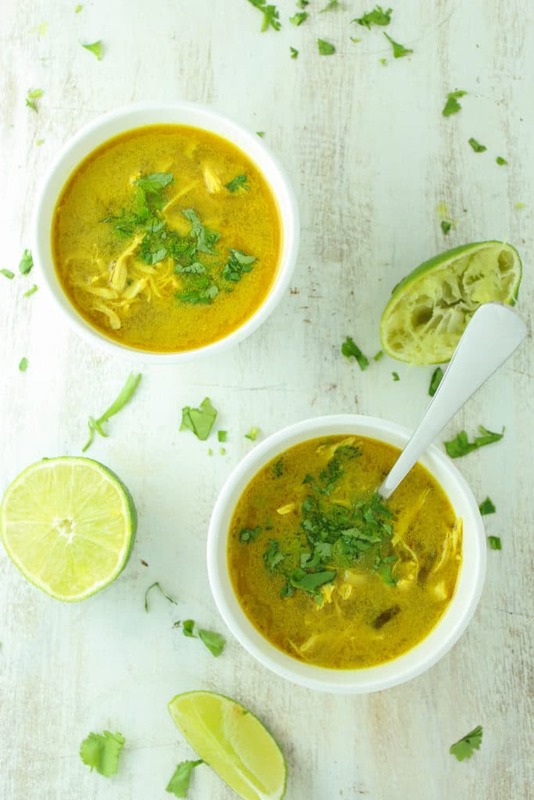 I am new to cooking curry – when do I add the lime juice? Hi Laura! I can’t believe I left out the step where you add lime juice. I just updated the recipe – it gets added at the end! The chicken in the bowl looks shredding. Do you fork-shred the chicken before serving?